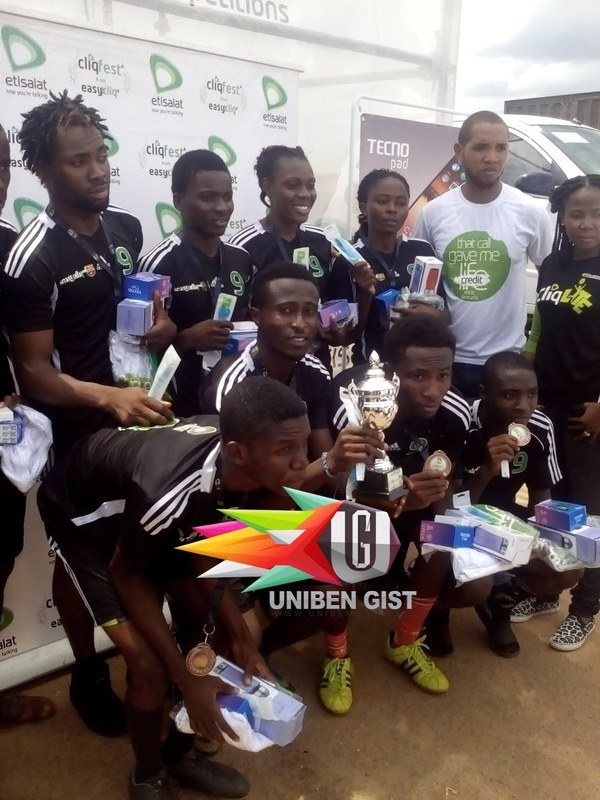 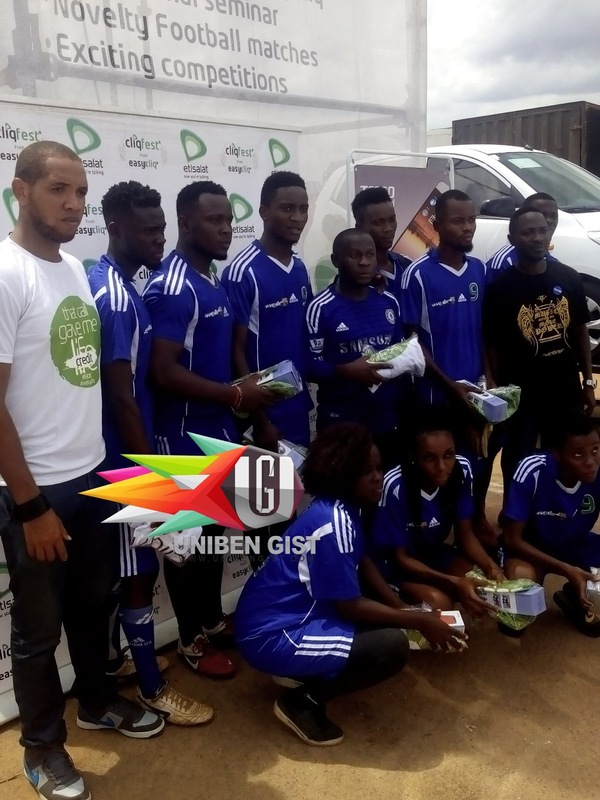 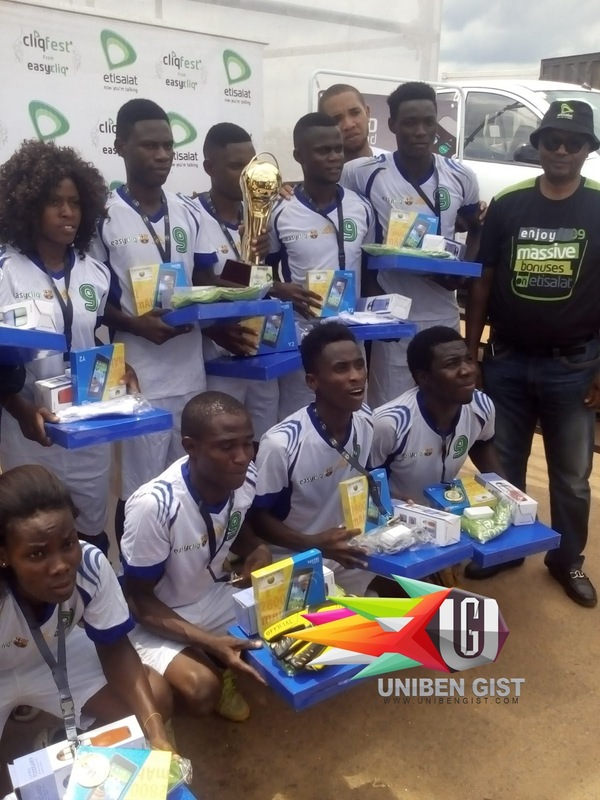 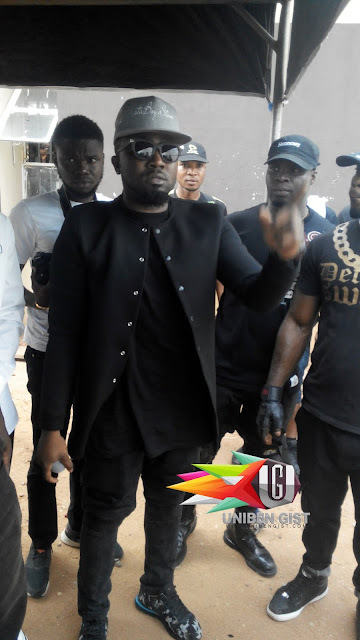 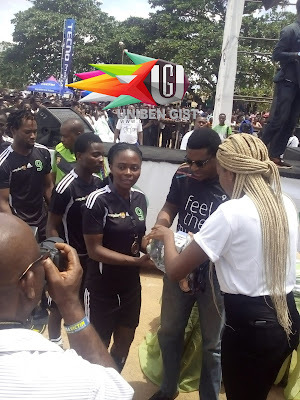 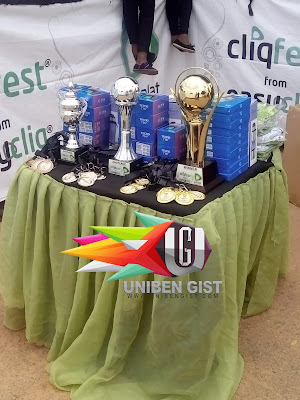 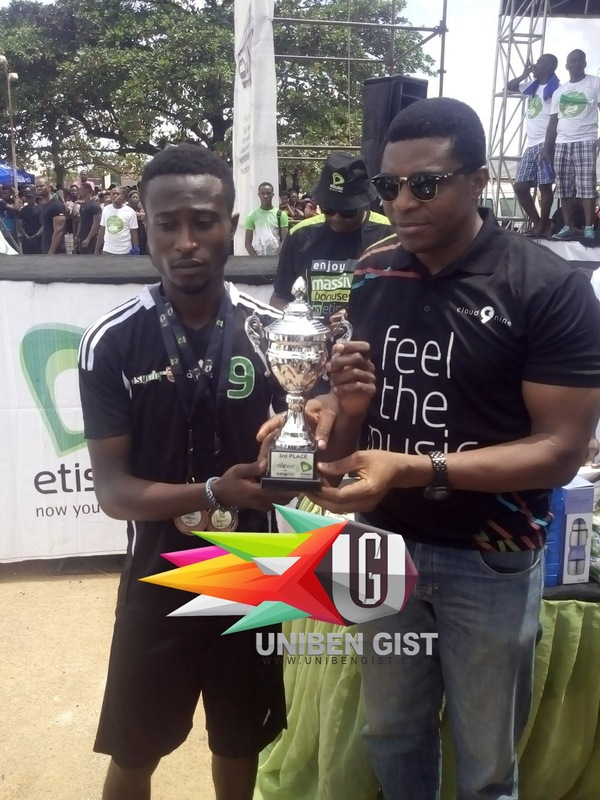 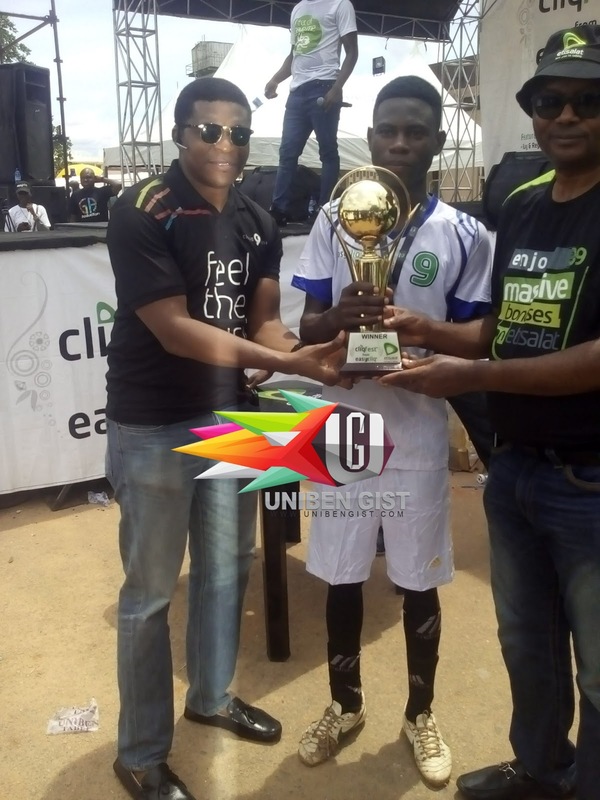 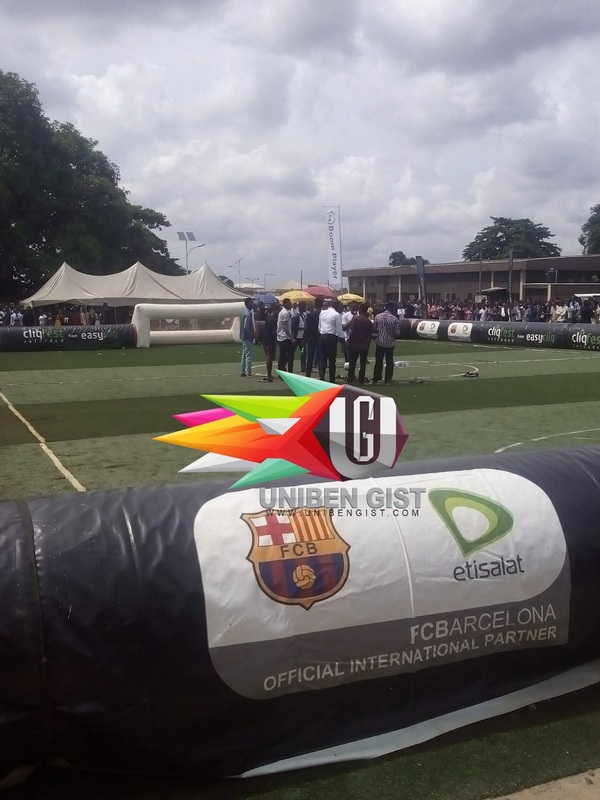 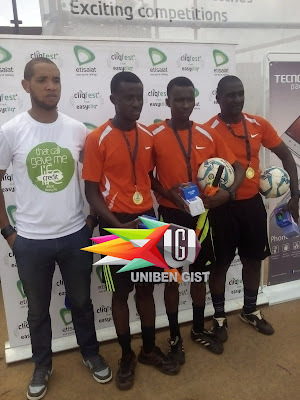 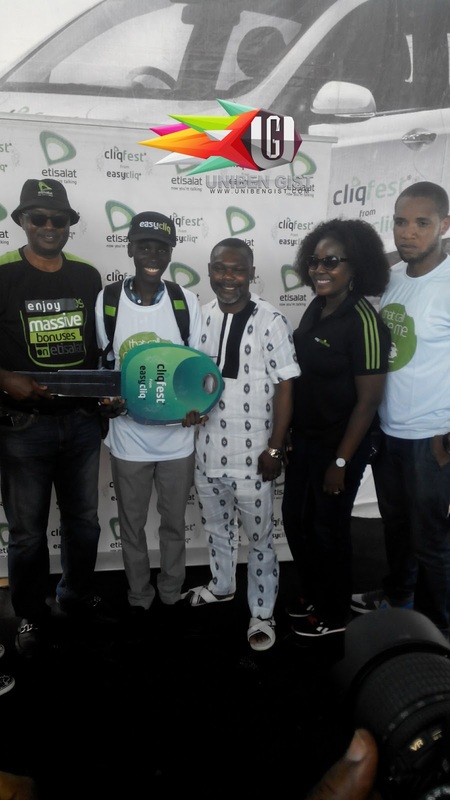 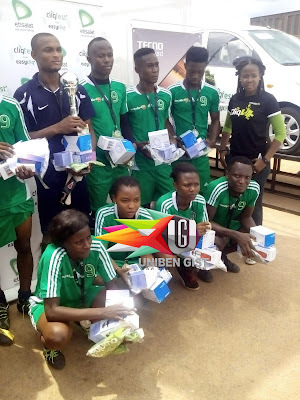 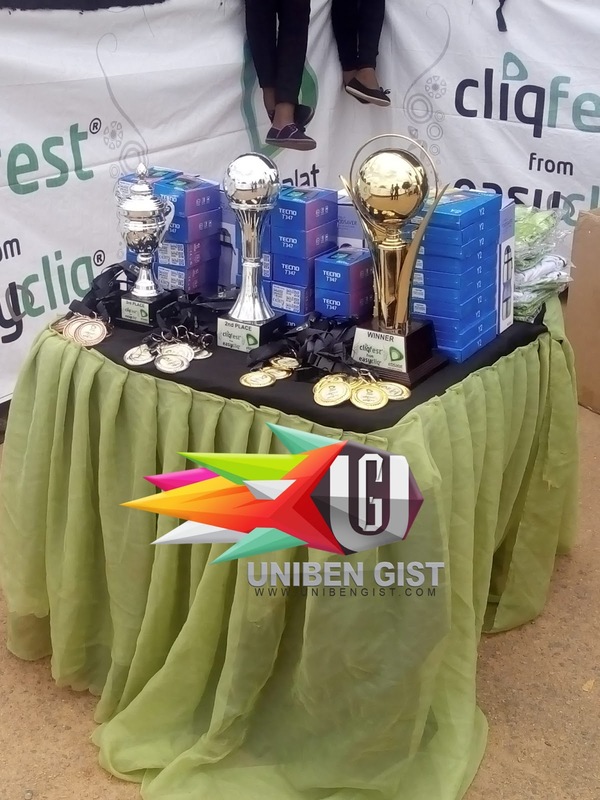 Etisalat Nigeria kicked off its 2016 tour of campuses tagged ‘Cliqfest’ at the University of Benin, Ugbowo Campus. 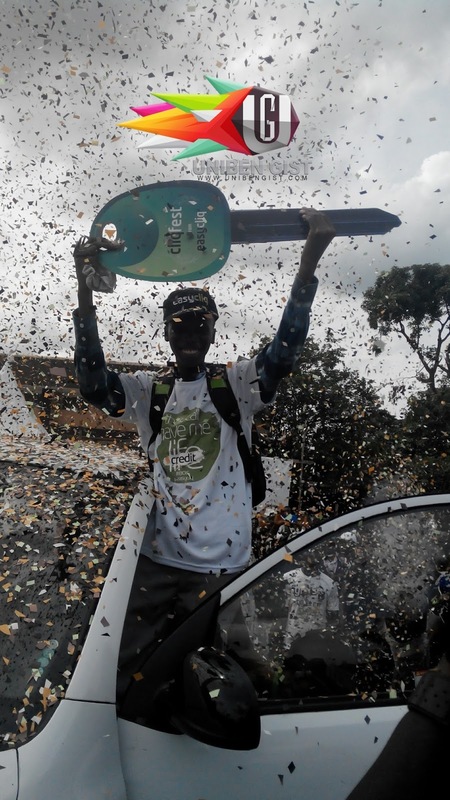 A student of Pharmacy went home with Cliqfest’s star prize, a Hyundai i10 car. 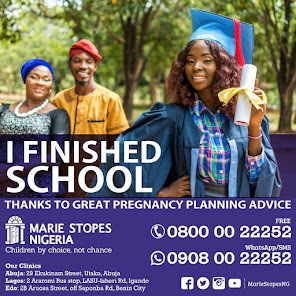 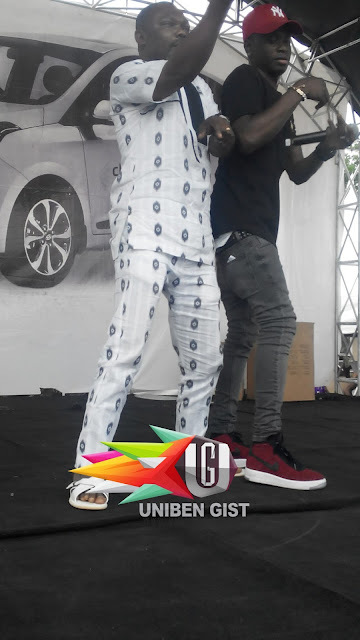 The students turned up in large numbers for the two-day event in an atmosphere of music and learning and they were entertained by some of Nigeria’s finest music acts such as the "Shoki master" LIL KESH and ICE PRINCE ZAMANI. From our last post 9th of June Etisalat Cliq fest commenced with a motivational seminar anchored by Life coach, Niyi Adesanya who spoke to the students on the theme: “Activate your Dreams” as he provided Uniben Students with tips on how to succeed beyond school and position themselves for successful careers. 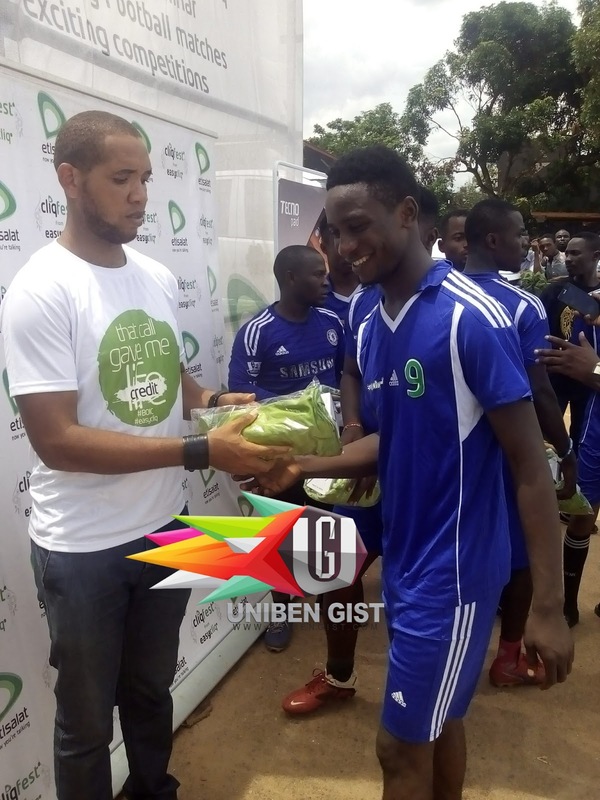 10th of June was the last day, we had a five a side football tournament, Ball Juggling (male and female) dance competitions (male and female, Rap Battle (which earned Kay z #50000 cash prize). Lots of gift were given out.